Fascinating images—with clear, sharp contours and strikingly improved color. Details that Full HD is unable to depict are now clearly and distinctly visualized in 4K ULTRA HD. 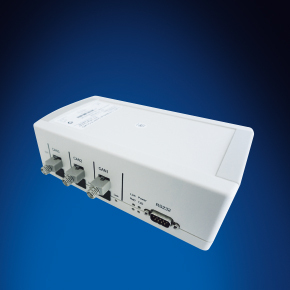 If needed, a cable version of Sim.CAM 4K as a separate arm solution is available. 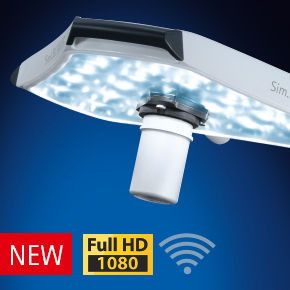 With the new Sim.CAM HD Wireless you obtain a premium HD camera that sends images to your monitor without additional wiring, thanks to the new wireless technology. 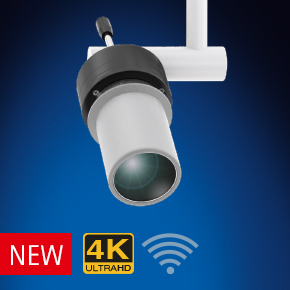 The integrated HD camera transfers all data sharply and precisely from every selected position. If needed, it is also available as a cable-based solution. 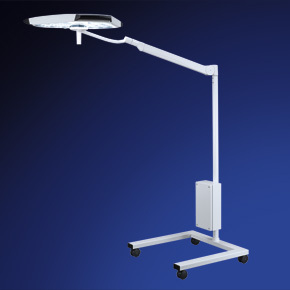 The Sim.SCREEN monitor brackets ensure optimum positioning for all commercially-available monitors. 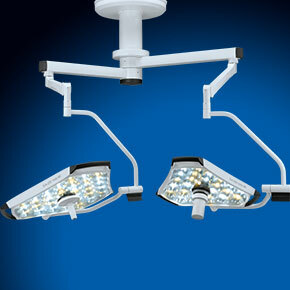 Also available as a twin monitor bracket, ensuring you always have your camera images directly in view. 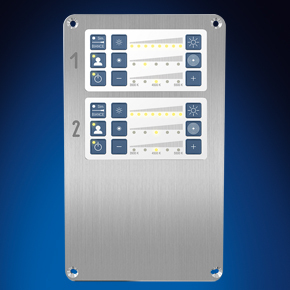 With the help of the Sim.INTERFACE, all integration systems that are available on the market can control our products. Make your Sim.LED lights portable! 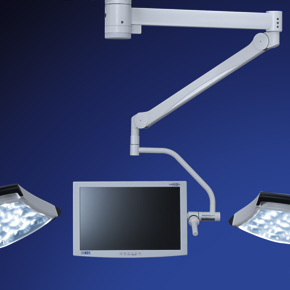 Sim.LED surgical lights and peripheral devices such as camera can be simultaneously operated via wall controls or directly at the light head. 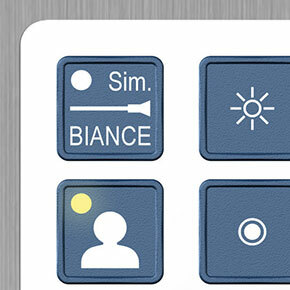 Sim.BIANCE ensures the ideal ambient lighting for endoscopic interventions.